General elections in Zimbabwe are already scheduled for 2018. They present an historic opportunity for the voters of Zimbabwe to choose their leaders in a manner that confers full legitimacy on the winning candidate. That vital goal will only be achieved by safeguarding the integrity of the electoral process. 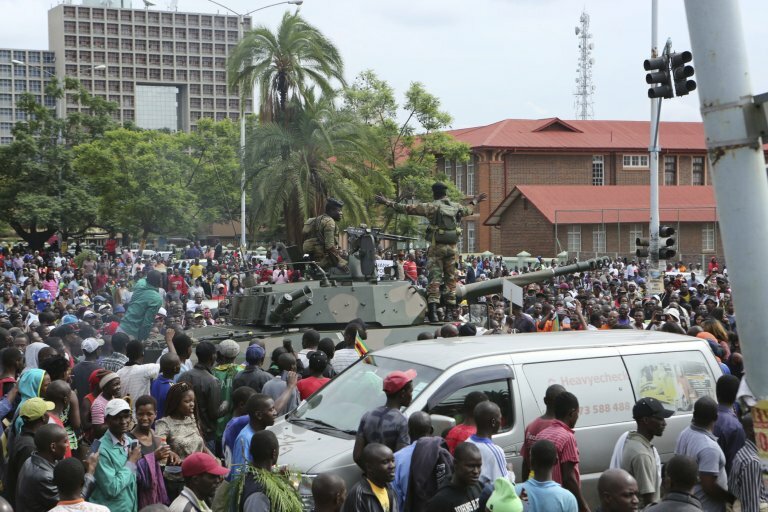 This requires that all political parties and candidates are allowed to campaign openly and freely without intimidation, that the media is permitted to provide impartial coverage of the elections and the Zimbabwe voters are empowered and encouraged to vote for whomever they wish without fear or favour. We have seen how other African countries have suffered grave disappointments and violent setbacks during periods of political transition. I therefore urge the leadership of Zimbabwe – political and military – to promote and facilitate a transition to genuine democracy. All of the country’s leaders must put the interest of the nation first and work together to ensure the future peace, progress and prosperity of Zimbabwe.